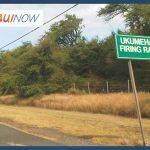 Maui Now : Ask The Mayor: How Can I Get Speed Bumps on Our Street? 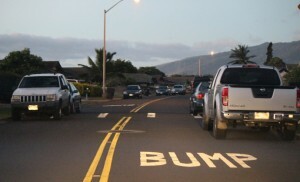 To make a speed hump information request, visit https://www.mauicounty.gov/556/Engineering-Division. Make sure to fill out the form completely, with the location for the proposed speed hump, and email it to Eng.Traffic@co.maui.hi.us. 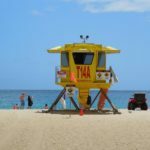 Ask The Mayor: How Can I Become a Kīhei Lifeguard?